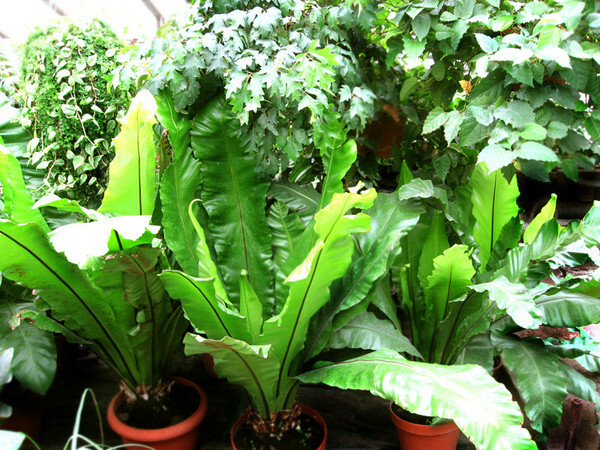 “Floralita dizainas” rents plants, delivers and composes them for various shows, meetings, contests, exhibitions, advertising clips, films, theme evenings, parties, concerts, festivals, conferences and other occasions. 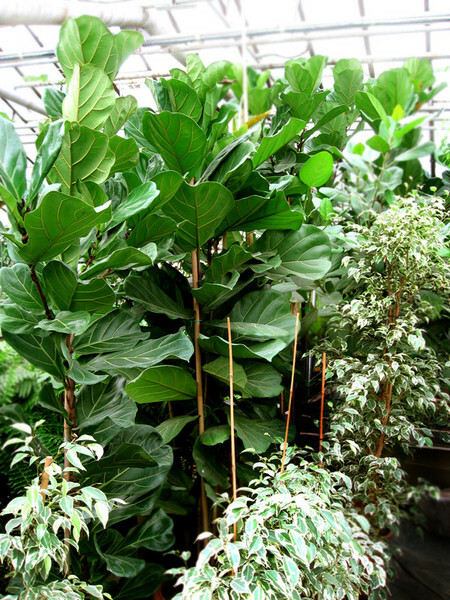 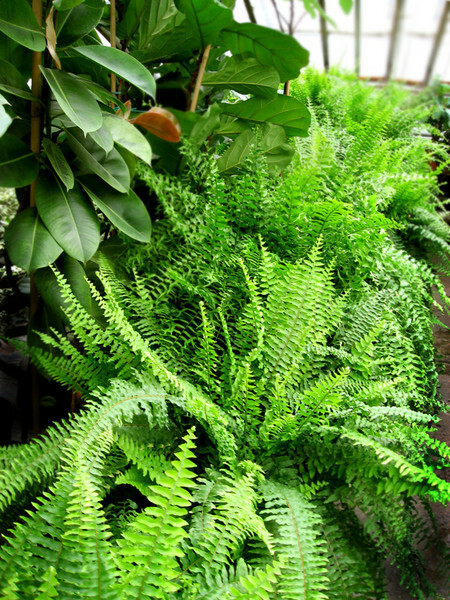 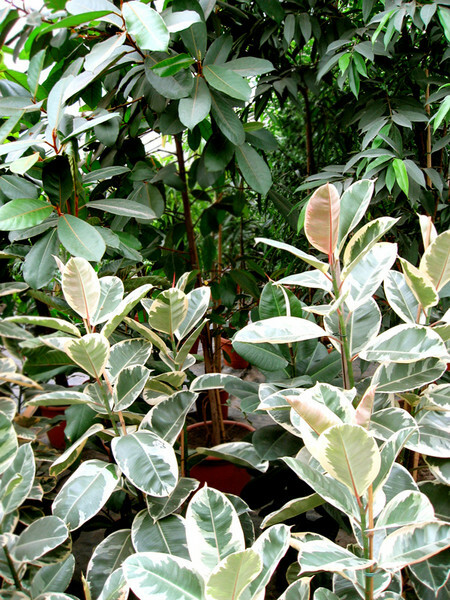 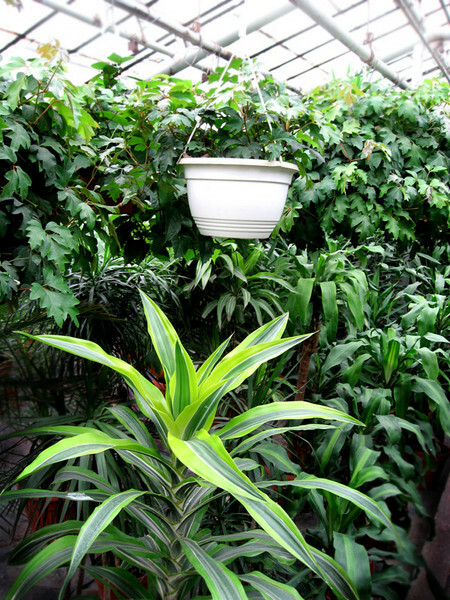 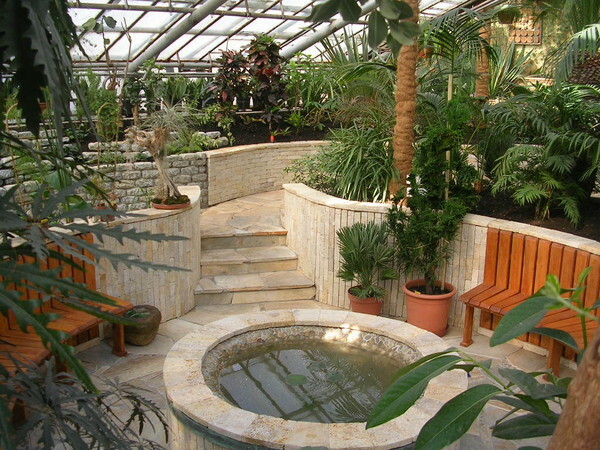 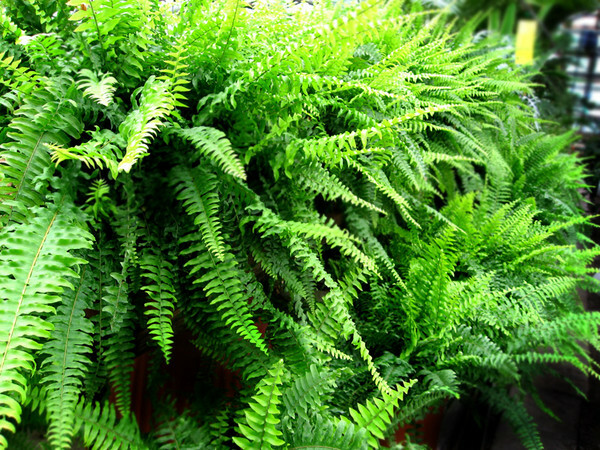 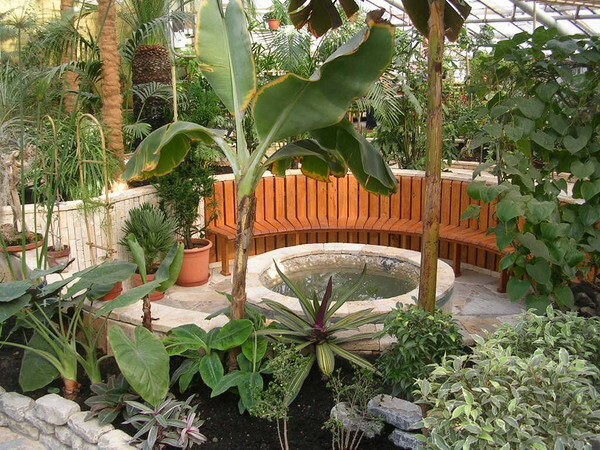 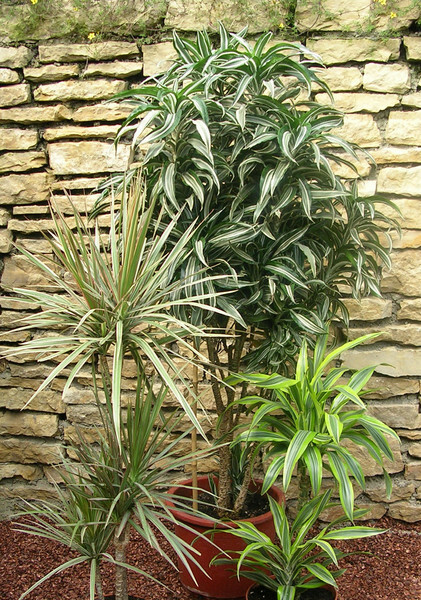 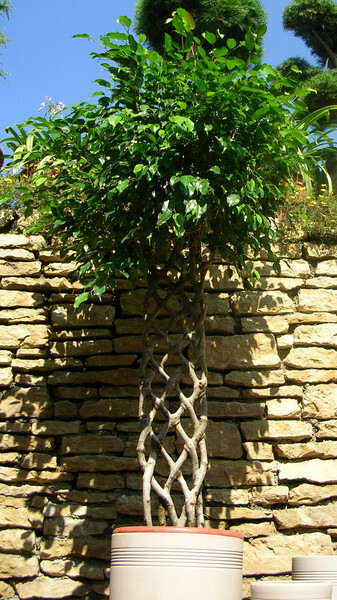 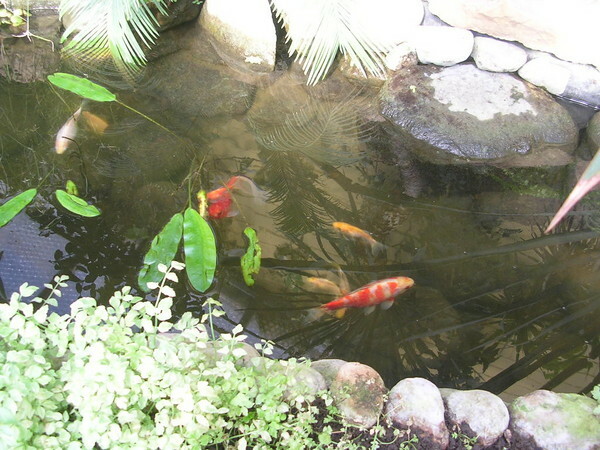 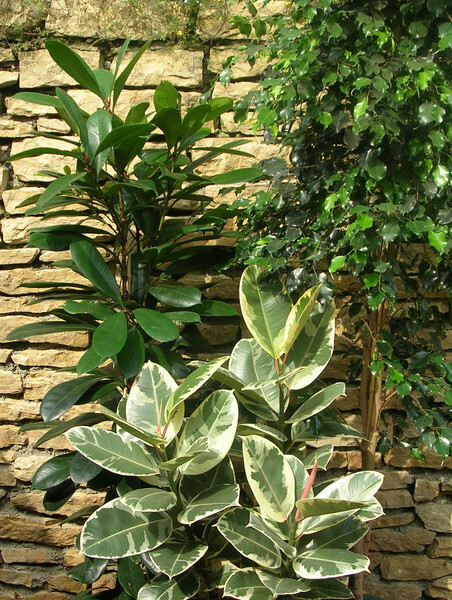 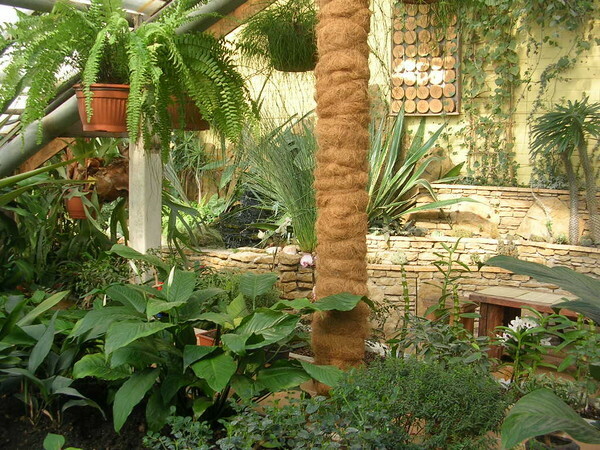 Plants can be used for both indoor and outdoor interior depending on the season and other conditions. 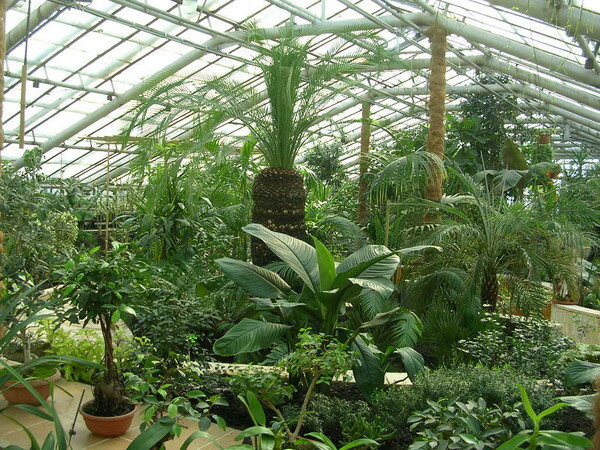 From now we offer to You not only plants, but also winter garden rent for your selebrations and partys. 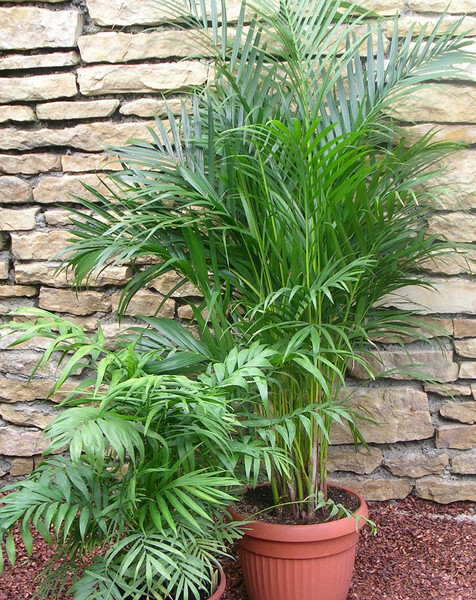 Tropical plant will make unbelievable impression on Your friends and guests. 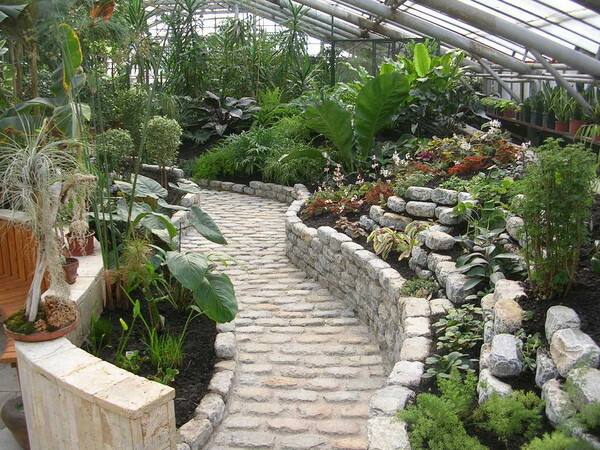 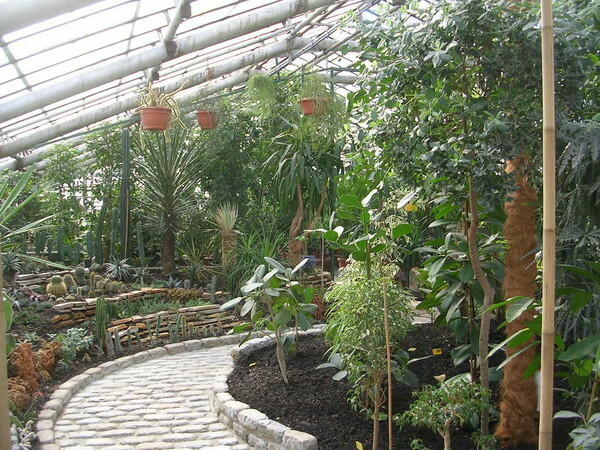 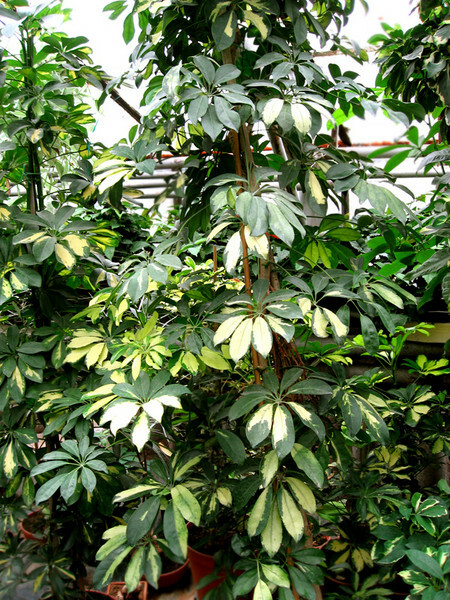 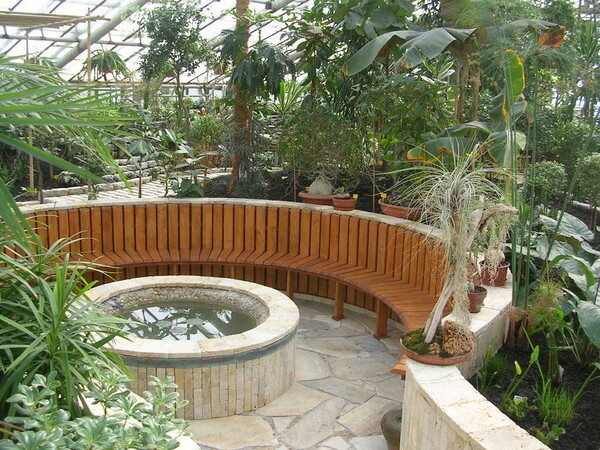 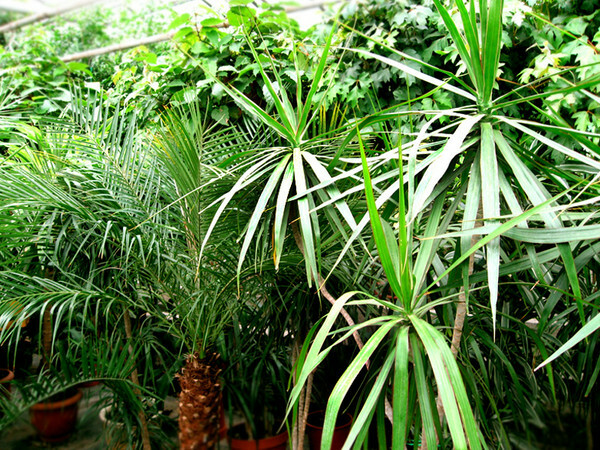 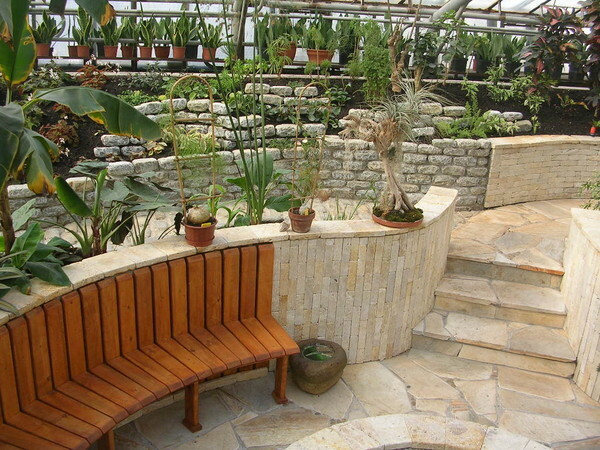 Our plants collection is the biggest in Lithuania.